For the second year in a row, The Missoula Marathon was named the #1 marathon in the country by BibRave, a top race review site. The reviews speak for themselves: runners cited the organization, friendliness of the community, and great scenery as reasons for the #1 position. 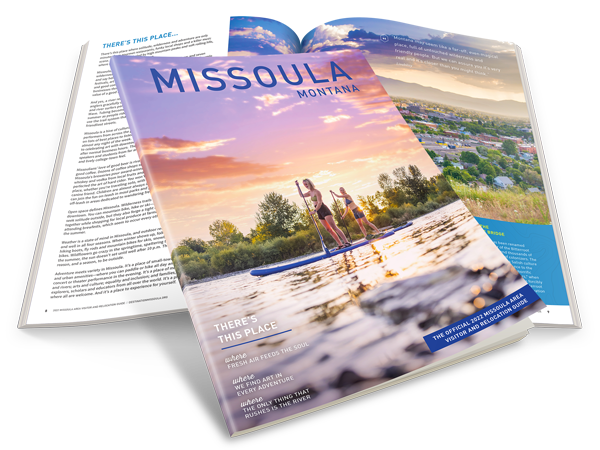 One reviewer stated that Missoula was the “Most organized race I have done in 118 races,” and another boasted that “running this race inspires you to run better. Heck… it inspires you to be a better person.” For the full review, click here. In addition to scoring the honor of #1 Marathon in the country, The Missoula Marathon landed a place on a few more lists, including Beautiful Course Scenery, Exceptional Race Management, and the Top 20 Half Marathons. The Missoula Marathon and Half Marathon are organized by Run Wild Missoula. In 2017, The Missoula Marathon also landed the #1 spot on Runner’s World Top Destination Marathon‘s list.